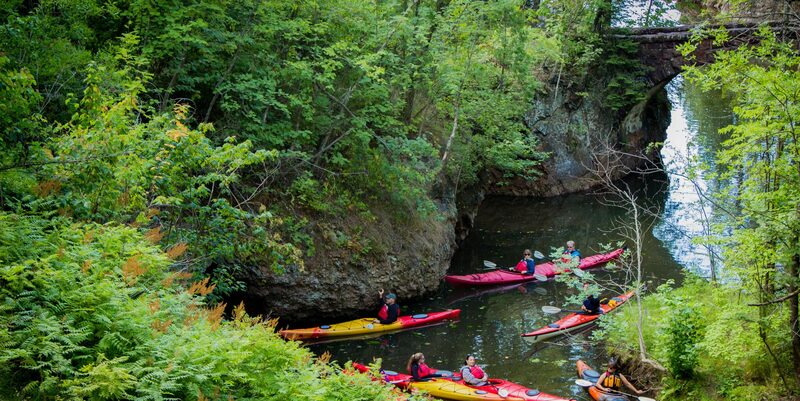 The Kayak Tour will be back in the summer of 2019! 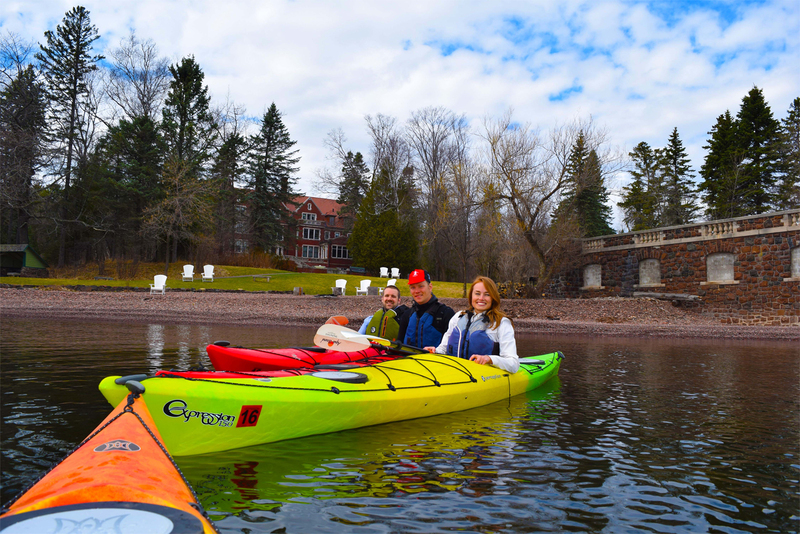 Day Tripper of Duluth and Duluth Experience are proud to offer Kayak Tours at Glensheen throughout the summer on a variety of days. 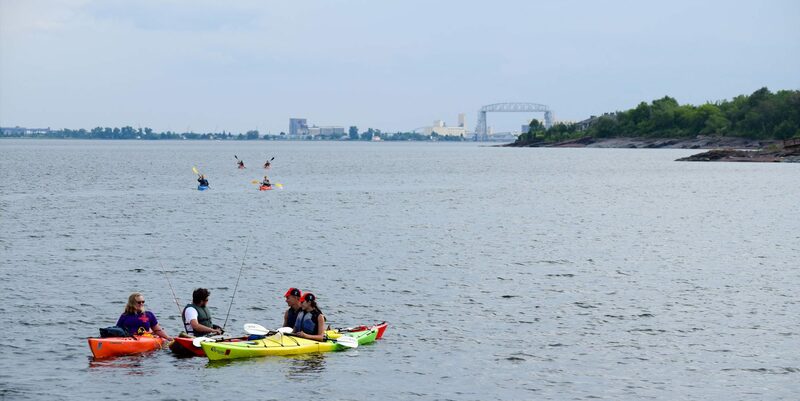 Dates, times and prices may vary between companies. 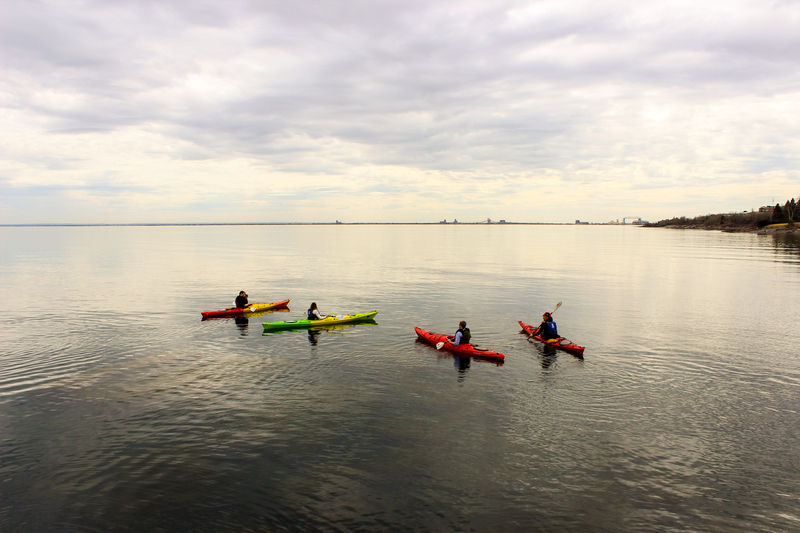 To learn more or book a Kayak Tour, please click on the link below. 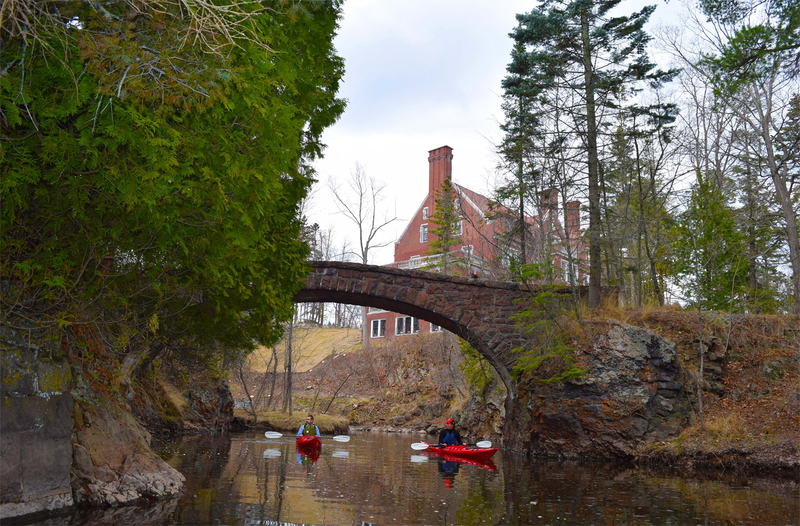 Tours of the mansion can be purchased separately through Glensheen.